Buffalo City will host this event on January 17th, 2009 in the beautiful area of East London. The event will be centered around the Orient Beach Complex. 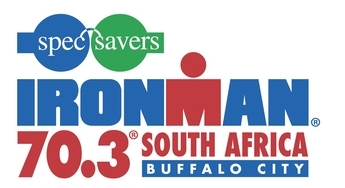 Race day promises to be extremely exciting and we aim to make this triathlon as spectator friendly as possible. The course design will bring the athlete back to the start & finish area at Orient Beach six times so there will plenty of opportunity to cheer your favorites along and get into the spirit of the race. The entertainment program with traditional dancers, cheerleaders, announcers, a kids program and lots of give-aways to keep the crowd entertained the whole day. After the ocean swim, the athletes will work their way through a beautiful, rolling, one-lap bike course. The day ends with a three-loop run course that is mostly flat, but does have one hill that will need to be negotiated three times.